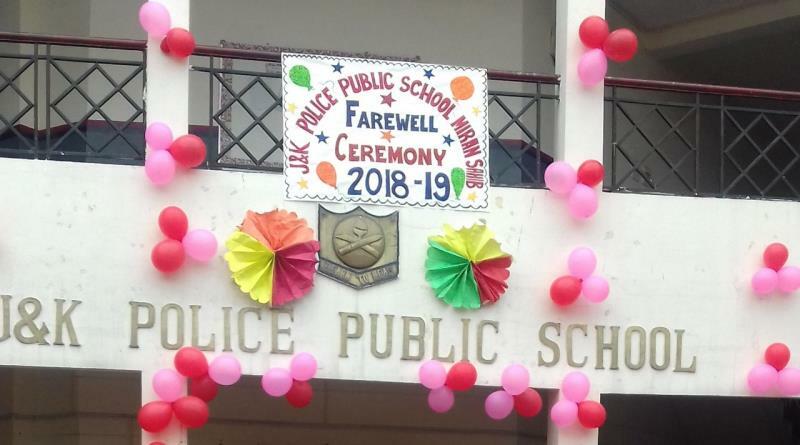 JAMMU FEBRUARY 07 : J&K Police Public School, Jammu bid a fond farewell to the outgoing class XII batch of 2018-19 with great enthusiasm. The entire day was arranged as a fiesta devoted to the years spent together with friends, fellow students and teachers to reminisce joyous moments. The release of colourful balloons by the XII graders marked the beginning of the function. The Cultural extravaganza was commenced with the lighting of lamp by the Principal Mrs Renuka Guleria. Ms. Anju Sharma welcomed the guest students with warmth on behalf of management, staff and students. The highlight of the function was the beautiful cultural presentation. 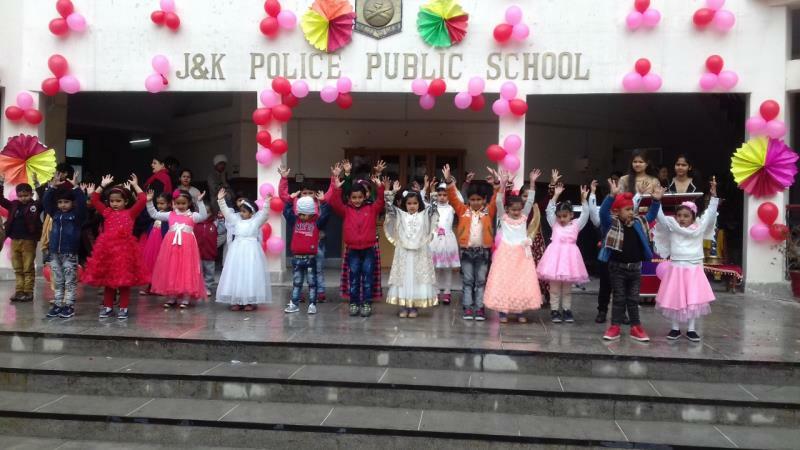 The students of all classes and teachers put forth a mix of scintillating dance performances, entertaining theatre, melodious songs and pulsating music that rocked the school premises. The members of the Head Council and students delivered speeches expressing gratitude to their mentors and teachers for their invaluable contribution in making the journey a memorable one. 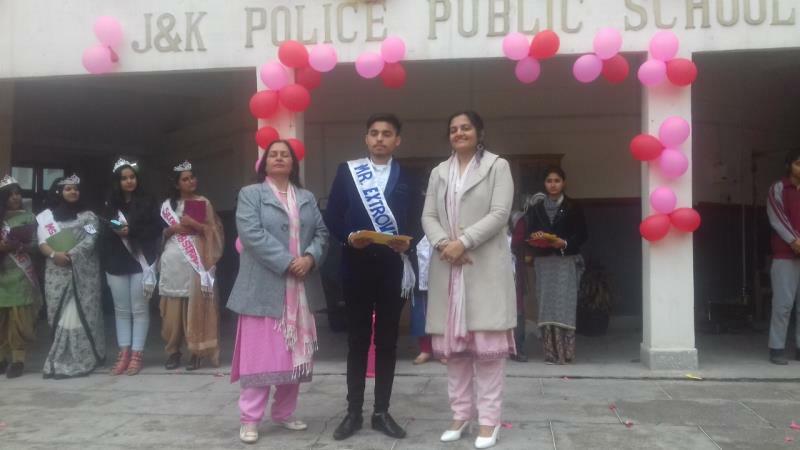 Instead of selecting just one child as Mr. or Miss JKPPS, all the beloved students were felicitated with sashes and crowns representing their unique qualities because for us every child is special. The principal school wished the students' all the very best for their future endeavours and board exams. After the cultural programme, students of classes 11 & 12 assembled in the school amphitheatre for games followed by sumptuous lunch. Many students and teachers were seen getting nostalgic and clicking pictures– capturing memories of school forever.